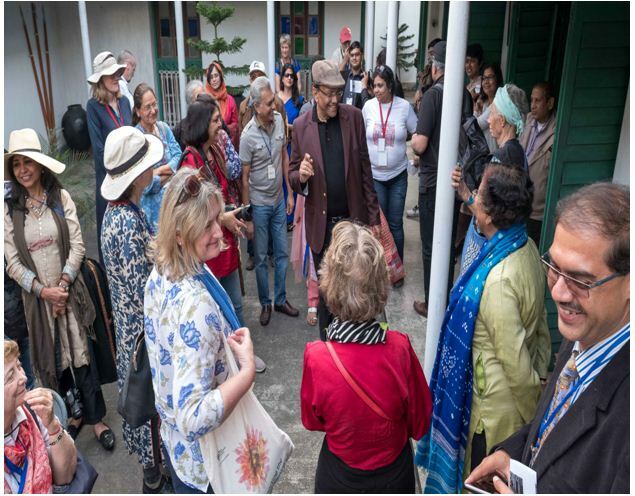 Kolkata February 04, 2019: The Murshidabad Heritage Festival’19(MHF’19) is going to happen in Murshidabad on 16, 17 & 18 February 2019. 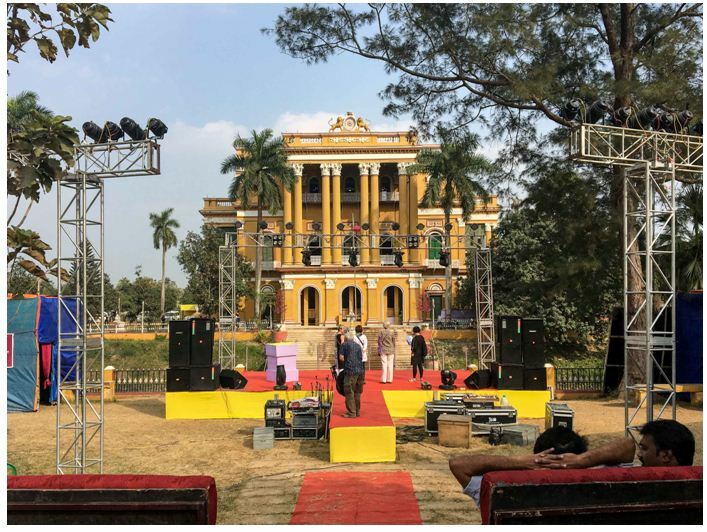 Organised by the Murshidabad Heritage Development Society the Festival promises to be a lovely experience and a feast for the senses, both visually and aesthetically. 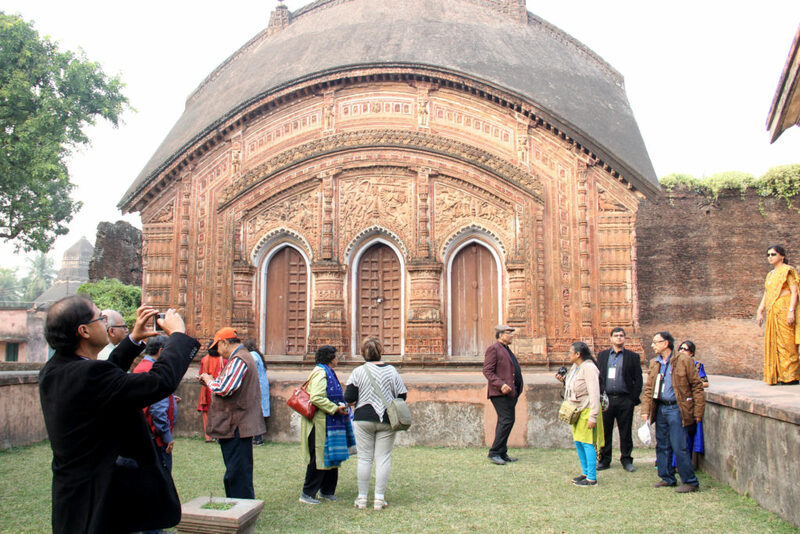 Heritage walks, visits to museums & temples including Terracotta ones, colourful Boat Race on the river will add to the charm;Sheherwali Gourmet Cuisine will enthral guests gastronomically; Folk-lore and dances are sure to mesmerize; the famous Murshidabad fireworks display will add dazzle to the gala. 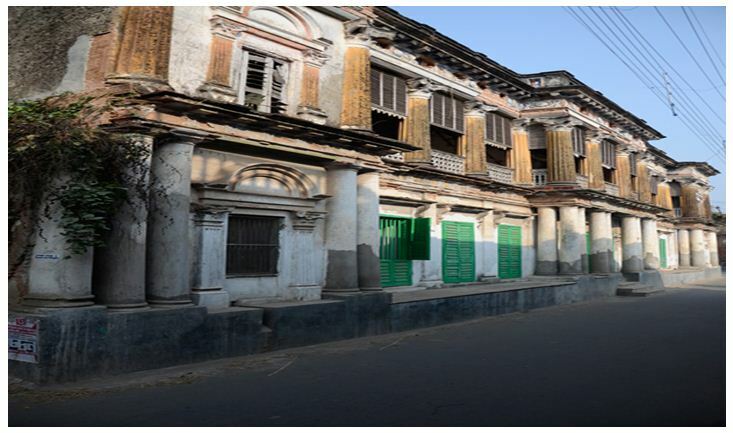 These will highlight Indian heritage with a special emphasis on the distinctive culture of Murshidabad.  See enclosed program highlights.